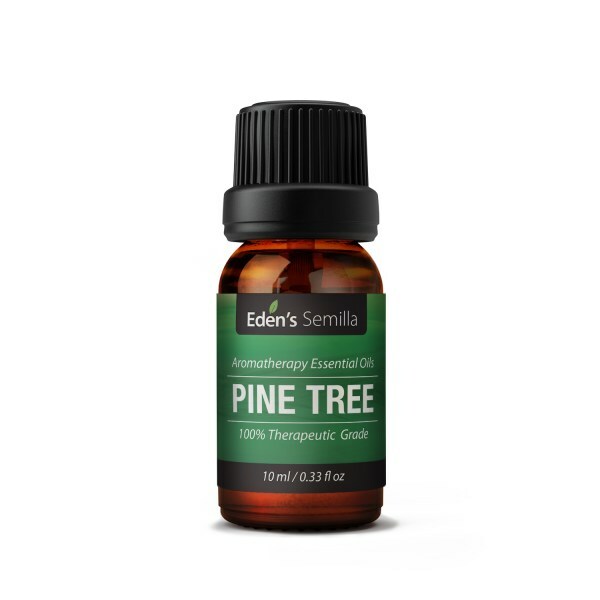 Pine Tree – A powerful natural deodorizer and air freshener that delivers a soothing and warming fragrance. Helps ease aches and pains and provides antioxidant defense against common allergies. 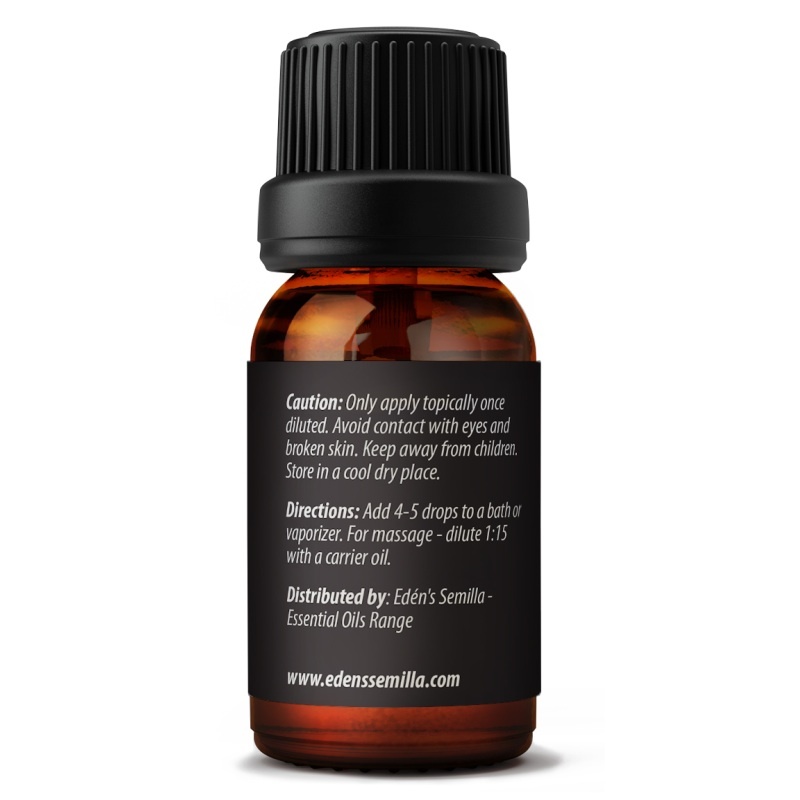 PREMIUM QUALITY 100% ESSENTIAL OILS – Our therapeutic grade oils are pure and natural. Oil that is sourced from A Grade plants and extracted using the most up to date manufacturing processes of steam distillation or suppression; no additives or solvents just 100% pure goodness. AROMATHERAPY, DIFFUSERS, MASSAGE – Essential oils are one of natures finest natural remedies for wellness and relaxation. They can be used topically for massage (when mixed with a carrier oil 1:15 recommended), are perfect for diffusers or vaporizers (becoming more and more popular) or simply add a few drops to a relaxing bath or Spa. Let the aromas flood out – peace and tranquility. 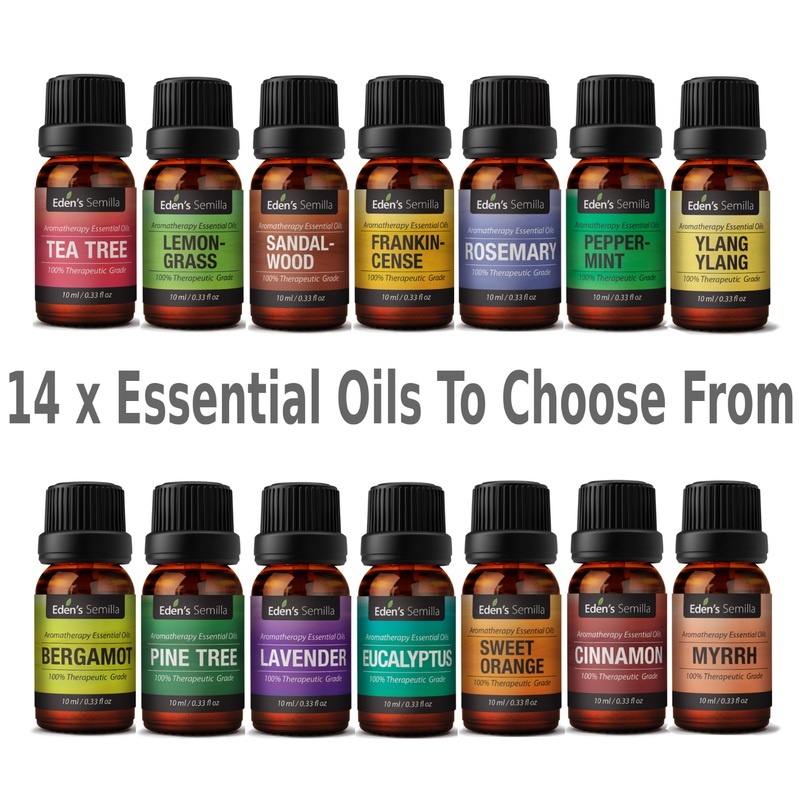 100% MONEY BACK GUARANTEE – We are sure that you will love our essential oils collection but if for whatever reason you are not satisfied we offer a no questions asked money back guarantee. Total peace of mind.